FinTech Circle had a successful launch of their 1st FinTech Academy in Africa with their partner Cape Innovation & Technology Initiative (CiTI) combined with the Africa launch of The FINTECH Book. They welcomed readers from more than 107 countries and joined the PowerLunch at CNBC Africa live. FINTECH IS AN ECONOMIC SECTOR WHERE COMPANIES APPLY TECHNOLOGY TO ADAPT FINANCIAL SYSTEMS TO NEW SOCIAL REALITIES. Being a sector in constant evolution due to the emergence of new players and technology in the market, FinTech involves a continuous challenge. As technology is playing an increasing role in the financial services sector globally, banks, insurance companies and organizations across financial technology have started to learn about the emerging fintech ecosystem. The appetite for knowledge is insatiable given FinTech’s changing pace and skills are needing to learnt across multiple segments. As a result fintech innovation will impact most employees across the financial services sector globally. 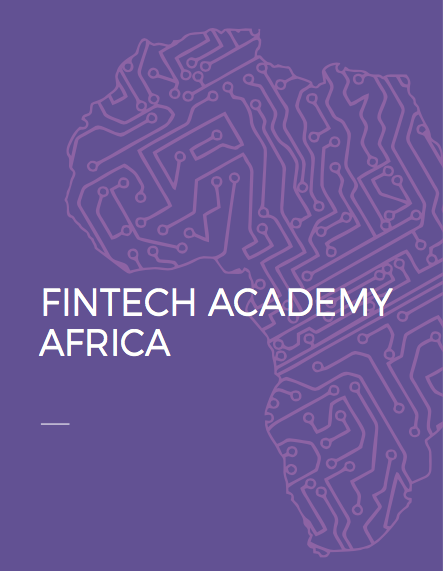 The FinTech Academy bring the best global expertise blended with African use cases and developments. You will be able to engage with experts in Disruptive Finance, Digital Innovation, listen to company CEO’s share their real experiences and learn from top-tier fintech professionals sharing their latest insights.